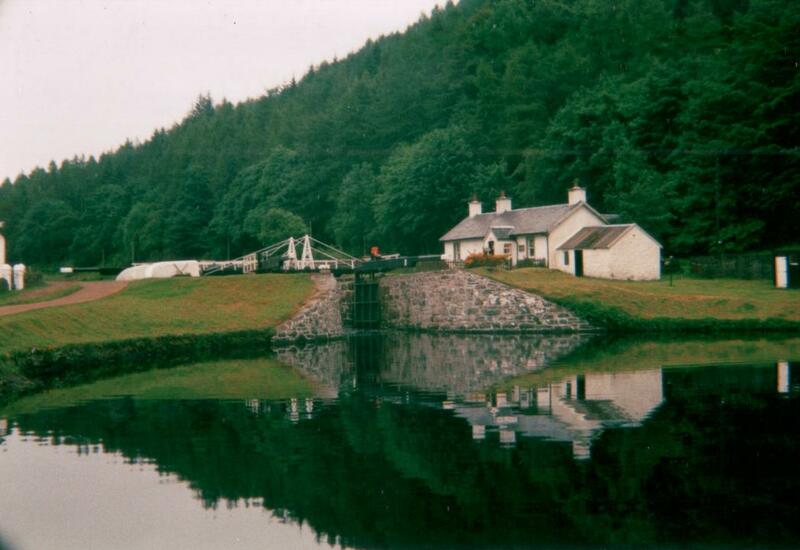 The Crinan Canal provides a picturesque shortcut for sailors on the west coast of Scotland - running 9 miles from Ardrishaig to Crinan, it avoids a much longer journey around the Kintyre Peninsula. 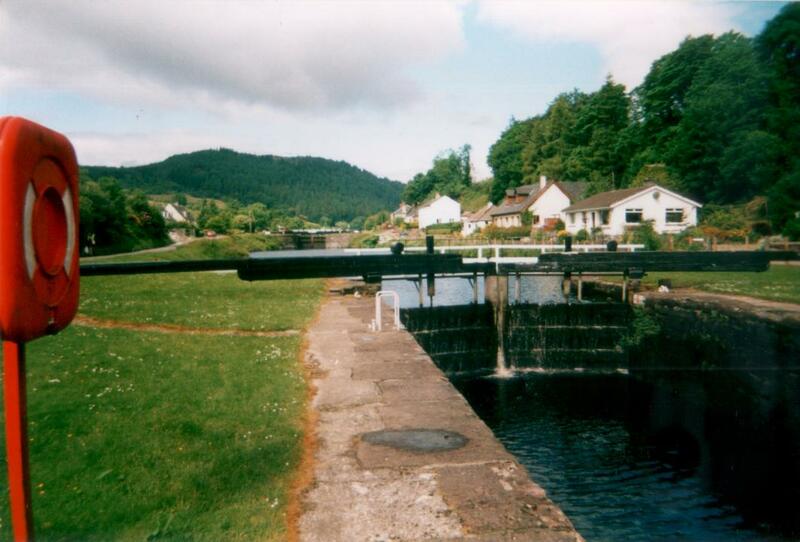 Like Scotland's other Highland canal, the Crinan Canal is able to take many seagoing boats, with large dimensioned locks and exclusively opening bridges. It was originally opened in 1801, but parts of it (especially the 15 locks) have been reconstructed at various times since. More information, including maps, will be added in future.